The texture of our Lipsticks is semi-matte, feeling rich and emollient on the lips with a soft, powdery finish. 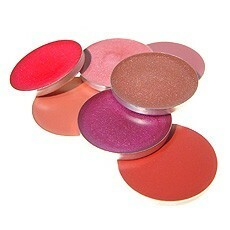 They are highly pigmented with a long-lasting wear. Our shades are divided into Cool and Warm color families, which makes choosing the right shades a breeze!